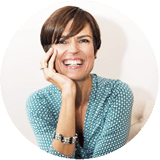 How to get your community involved in fundraising. 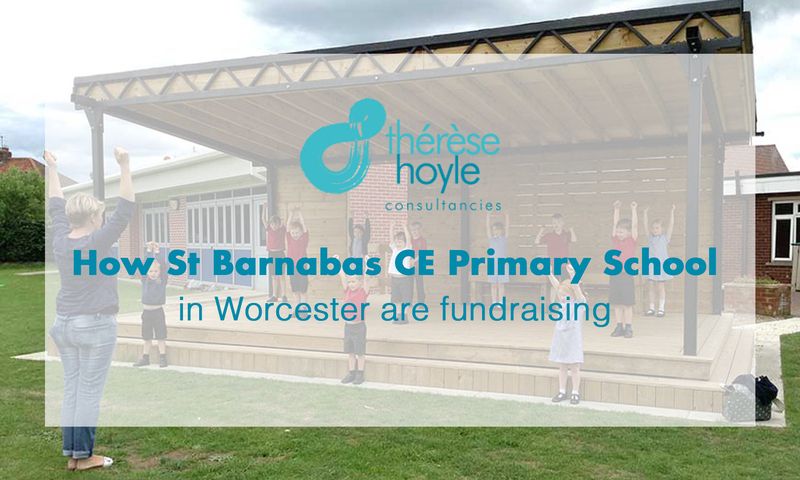 St Barnabas CE Primary School in Worcester has been doing a fantastic fundraising job to build their stage and performance zone. 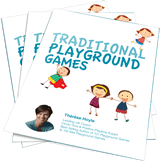 Lucy Merrett, the teacher who is responsible for outdoor learning and developing Positive Playtimes has worked hard with Headteacher Sarah Hanson to get the community involved. She recently shared with me all that they’ve been doing. 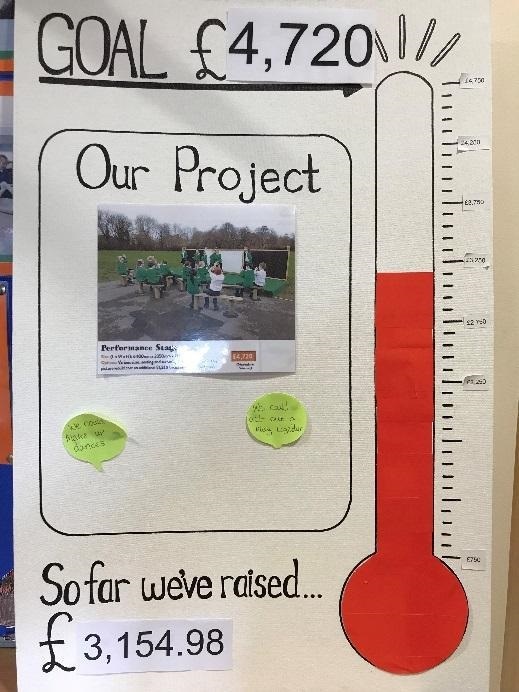 Initially they launched the project by way of a photo of the prospective stage on a blank board with a thermometer next to it and the total amount they needed. They did this over their two parents evenings and left a ceramic, fundraising jar next to it that said, ‘Stage Fund!’ (you can get plain jars from Hobbycraft for £6). Then they held an assembly to explain to the children that they were hoping to raise money to build the stage and this coincided with a letter to parents sharing with them the fundraising project where they asked for ideas to help reach their target. A number of parents came forward with ideas and they have been lucky to have some donations from parents, grandparents and the wider community. They ran a Christmas arts event after school with a ‘Jarbola’ (this was a parent suggestion) this involved the children decorating the outside of jars and filling them with small toys/sweets/stickers for a competition with 2 winners per class (The prizes were donated by Tesco’s and Wise Owl Toys and they both sent a judge for the comp). Then all the jars had raffle tickets attached to them and for £1 you could win a jar. Additionally, they had other traditional fair stalls as well as a competition between the 4 houses run by the house captains which led to a great buzz. On the Friday before Mother’s Day they held a plant sale – which was also initiated by a parent. 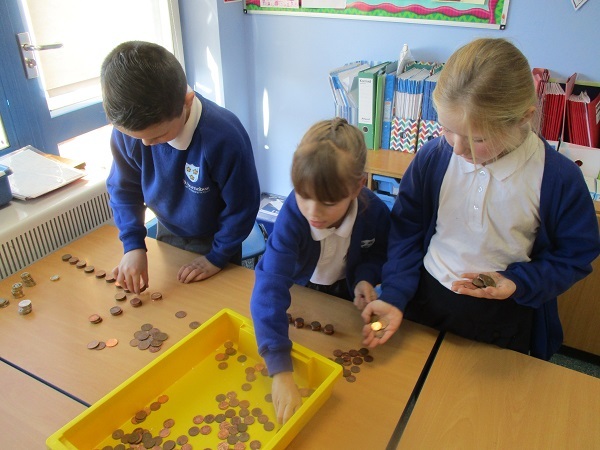 The Year 6 children ran the stall and enjoyed a money-based maths lesson counting the money and working out the profit! St Barnabas CE Primary School also had a new Co-Op open within walking distance of school and they generously donated £500 towards their stage zone fundraising and the school has teamed up with them to look at community grants they offer. ‘We have currently raised £3,155 and are aiming to raise a further £1,000 through holding a Movie Night and an enterprise event. The aim is to get the outdoor stage fitted and ready to go well before the end of the summer term. ‘Well done St Barnabas CE Worcester, I can’t wait to visit!